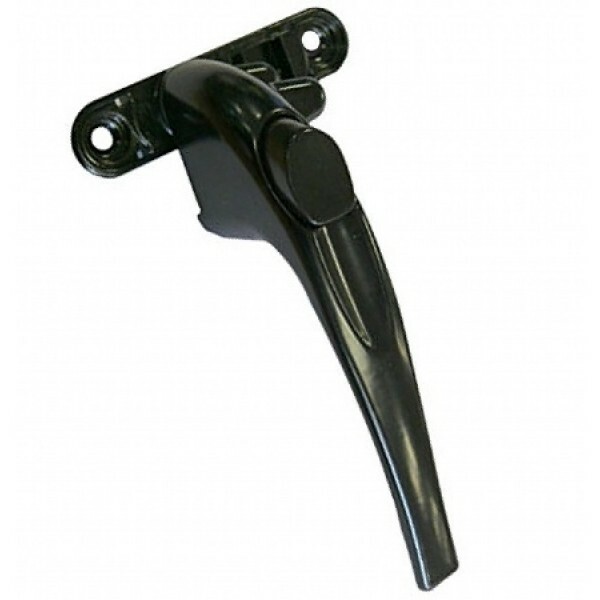 Ellbee Crystal casement handle available in either left hand or right hand . This is the new 2012 version of the old Crystal handle, which has been discontinued. The new version as seen in the picture now has 2 nibs so it can be locked down in the vent position. Depending on the age of your Crystal windows a new fixing hole may need to be drilled. How do I know if my handle is right-handed or left-handed? Right handed - the handles open anti-clockwise and left handed open clockwise.